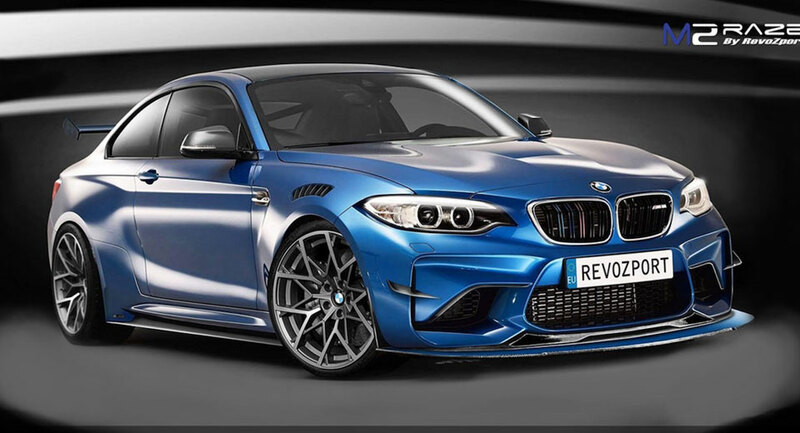 Launching to incredibly high expectations and actually delivering, it wouldn’t be an overstatement to call the M2 a roaring success for #BMW. And, of course, tuners are also making the most of the model’s popularity. Tesla To Lose EV Race To Established Automakers?